Please login if you are a member. If you are not a forum member then why not register now. 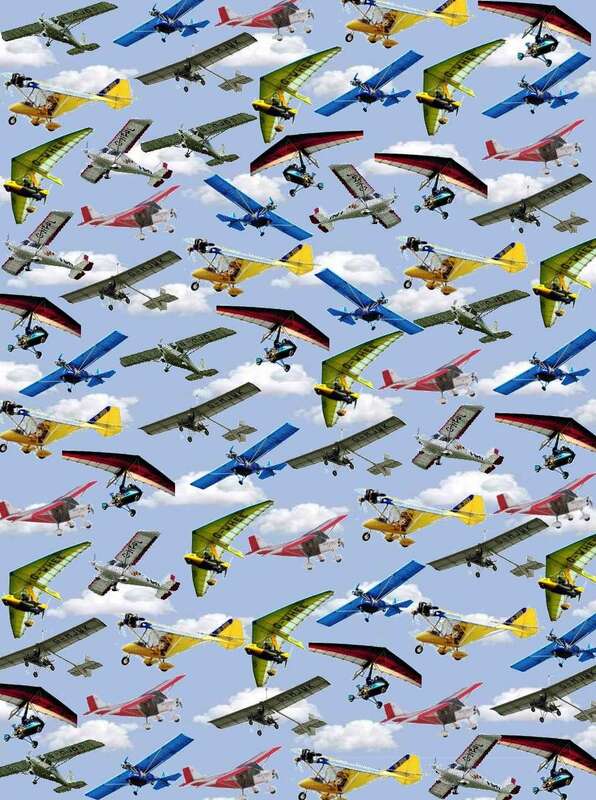 The Bulletin Board of the National Microlight Association of Ireland. All views expressed are of the individual & not necessarily NMAI stance. Public Announcements regarding the NMAI. Level of access to this forum. Instructions on how to become a member. Details of Flying Clubs & Airfields contacts & websites. For all your Flying Photographs. About all aspects of Microlighting / need to ask a question? A forum dedicated to the student learning to fly a microlight. The NMAI Challenge Trophy & Shield. Please take a minute and write a small post with your name/location and a bit of an introduction. Questions directed to the NMAI chairman. A forum for the discussion of fly-in's & events and flying trips in general. NMAI committee official announcements and news. Files available to NMAI Members only. Jokes/Stories and where no other forum allows ! Contact details for NMAI committee members. All 3 Axis conventional controlled Microlight Queries. All Weightshift microlights related queries in this forum. Frequently asked questions about the main NMAI web-site or the forums site.